Gemma is the PA to Professor Tim Jackson, Director of CUSP. Her telephone number is: 01483 68 6689. Gemma is PA to Professor Tim Jackson, Director of CUSP. 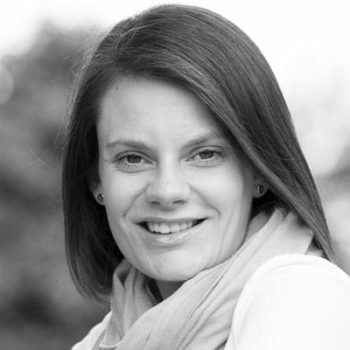 Gemma has a degree in Business Studies from Southampton Solent University and previous experience in HR. Gemma joined the University of Surrey in October 2007 as the Administrative Coordinator and PA to the Director for the ESRC Research Group on Lifestyles Values and Environment (RESOLVE). RESOLVE, directed by Professor Tim Jackson, was an interdisciplinary collaboration located within the University of Surrey. RESOLVE’s aims were to unravel the complex links between lifestyles, values and the environment. In 2010, Gemma took on the role as Administrative Coordinator and PA to the Director for the follow on project to RESOLVE, the Sustainable Lifestyles Research Group (SLRG). Also directed by Professor Tim Jackson, the principal aim of SLRG was to develop new and relevant understandings of the processes which lead to changes in people’s lifestyles, behaviours and practices. Core funding for this project was provided jointly by the Department for the Environment, Food and Rural Affairs (DEFRA), the Economic and Social Research Council (ESRC) and the Scottish Government. Gemma went on maternity leave in November 2016 and returned to work part time as Tim Jackson’s PA in October 2017.